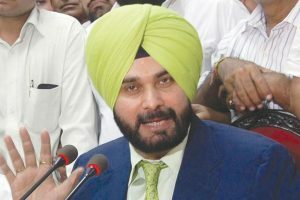 After amalgamation, the single entity will have capital adequacy in the range of 13-14 per cent, allowing Cooperative Banks to increase their business while meeting RBI's stipulation of capital adequacy. 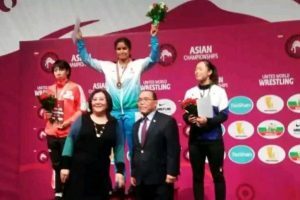 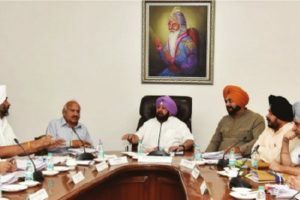 The decision fulfils an old demand of the state, which was first taken up by the Chief Minister (CM) Amarinder Singh with the Central government during his previous tenure as CM. 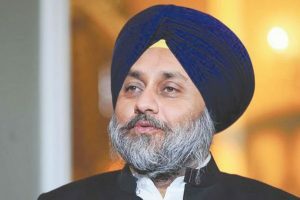 Badal demands ouster of Cong minister over texts to woman IAS officer. 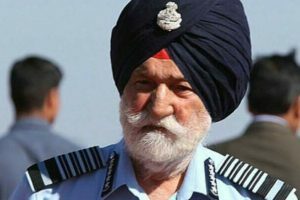 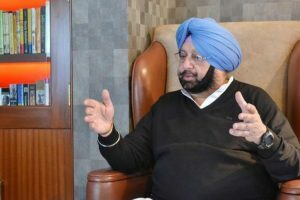 Badal said it was shocking that even Rahul Gandhi, who has been apprised about the incident, has kept silent on this issue for more than one month. 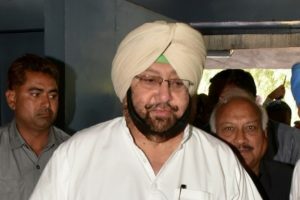 The decision was taken at a Cabinet meeting chaired by Punjab Chief Minister Amarinder Singh here on Wednesday morning. 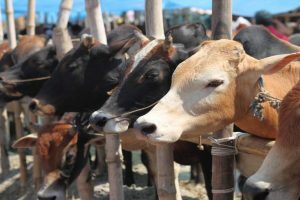 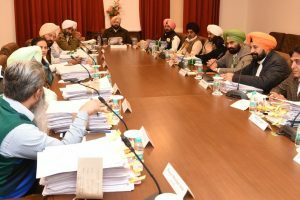 Continue reading "Punjab Cabinet okays Sri Anandpur Sahib-Naina Devi ropeway"
Continue reading "Bill for quality cattle feed"
As per the decision, while SC employees in Group-A and Group-B will get 14 per cent reservation, 20 per cent reservation will be given to SC employees in Group-C and Group-D services. 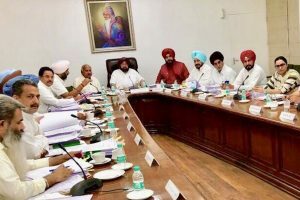 Thousands of families had built houses and settled in these illegal colonies and removing them from is practically impossible for the government. 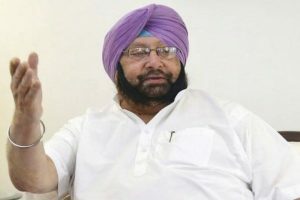 A day after Punjab Chief Minister Amarinder Singh ordered mandatory dope tests of all government employees, the Aam Aadmi Party (AAP) on Thursday demanded that the CM and his ministers undergo the same. 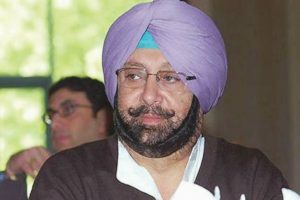 Continue reading "Capt govt amends law against office of profit"
Majority of the new ministers is said to be the loyalists of CM Amarinder Singh. 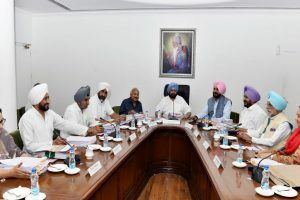 Continue reading "Nine new ministers to join Amarinder Cabinet"
Continue reading "SAD demands Sidhu’s dismissal from Cabinet"
Continue reading "Punjab to offer job to wrestler Navjot Kaur"
Continue reading "Punjab Cabinet sets up sub-committee to regularise colonies"
Continue reading "Punjab Cabinet approves entertainment tax on cable and DTH operators"
Continue reading "Punjab Cabinet pays tributes to Marshal Arjan Singh"